After SC ultimatum last week, the Centre has finally notified the appointment of Justice Ramalingam Sudhakar as Chief Justice of Manipur High Court and Justice Mohammad Yaqoob Mir as the Chief Justice of Meghalaya High Court. The Centre further notified appointment of Justice Alok Aradhe as the Acting Chief Justice of Jammu and Kashmir High Court, taking over from Justice Sudhakar. The Collegium had made the recommendations in April this year. With respect to Meghalaya High Court, it had specifically highlighted the urgency of the situation, noting that the current working strength at the High Court stands at one against the total approved strength of four. With the Centre not having notified these recommendations, an Apex Court Bench comprising Justice M.B. 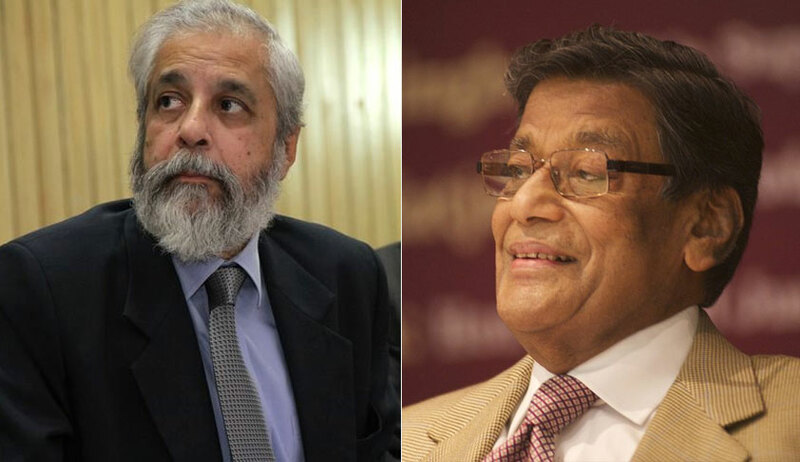 Lokur, who is a part of the Supreme Court collegium, and Justice Deepak Gupta had a face-off with Attorney General (AG) KK Venugopal over the delay last week. The Bench was hearing a petition filed by a Manipur resident, who had lost a case before a single-judge bench in Manipur. He had now approached the Apex Court seeking permission to challenge this order before the Gauhati High Court, submitting that there were only two Judges at Manipur High Court, one of whom had delivered the judgment against him. When the AG appeared before the Court pursuant to an order seeking his assistance, he complained that the collegium wasn't recommending enough names for the High Courts, which are currently working at 60% of their sanctioned strength. To this, the Bench remarked that this didn't give the Centre the liberty to sit over names that had been recommended long back. The Bench had then highlighted the plight of those in the North-East, saying, "People of the North-east are suffering. What are they supposed to do?. Should they approach the Supreme Court to get their cases transferred to other high courts and spend money to hire lawyers there?" This had prompted the AG to assure the Court that the collegium's April 19 recommendations would be approved in 10 days.